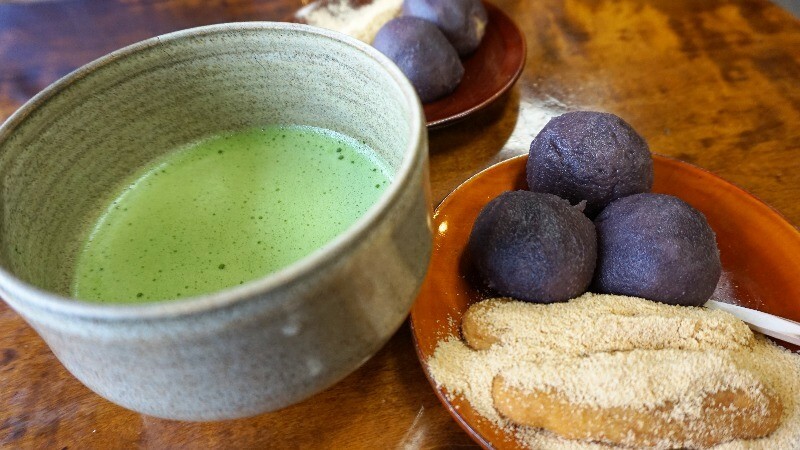 The shrines and temples of Kyoto and their traditional Japanese sweets! There are many shrines and temples in Kyoto, many of them World Heritage Sites, so a huge number of tourists visit them every year. But did you know that some of these places of worship have their own Japanese sweet they’re famous for? In Japanese, these treats are called “Sweets sold in front of the temple gates,” which as you can probably guess, is where most of the places selling these sweets are located. 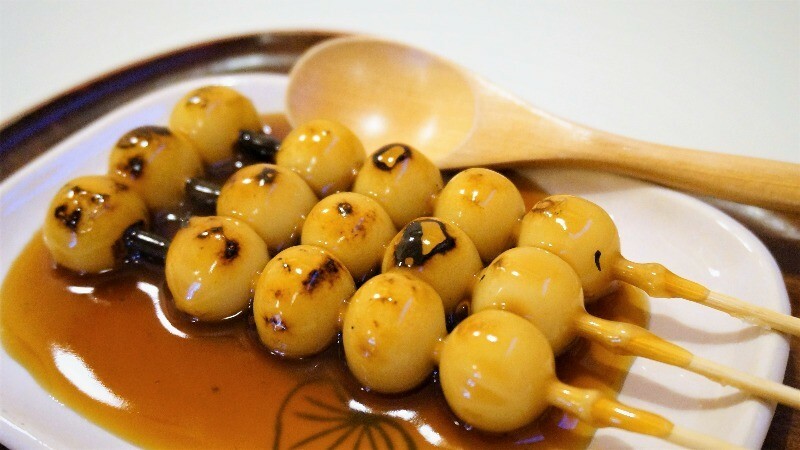 These sweets are great to have when at the temple, or you can eat them later at your hotel. 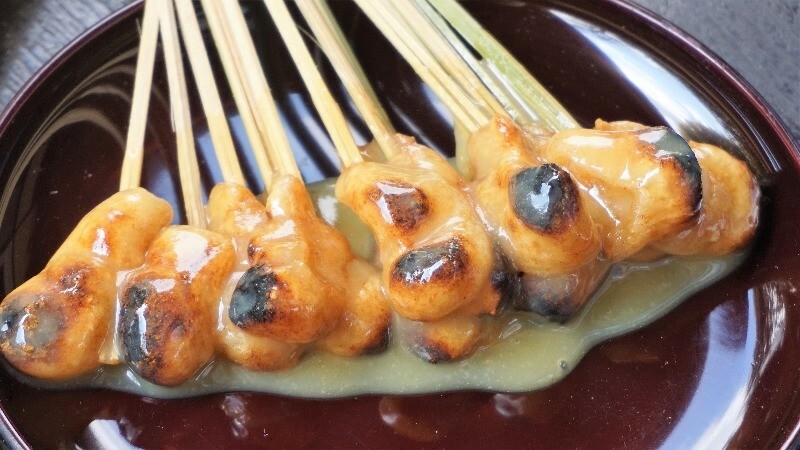 In this article, we take a look at what kinds of shrine-sweets you can have in Kyoto, and what they have to do with the shrine! 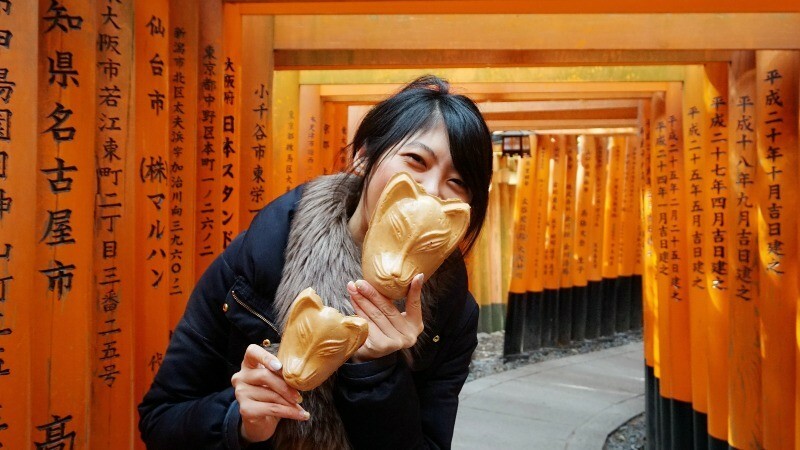 So come with Vanessa and find out which are the best shrine-sweets in Kyoto!